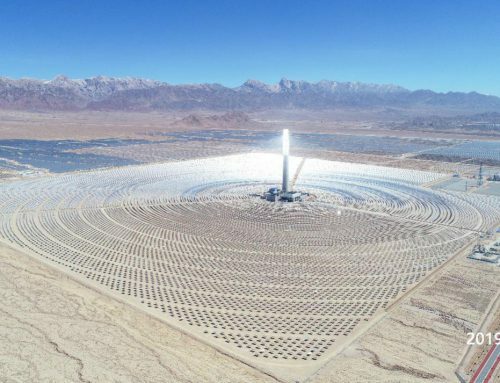 The Concentrated Solar Power (CSP) projects, worth US$2 billion, constitute the second phase of the NOOR Solar Complex in Ouarzazate, which will be the largest solar power complex in the world. 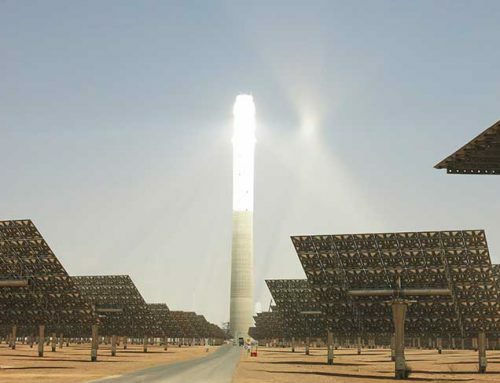 A consortium led by Saudi Arabian power engineering firm ACWA Power, including Spanish technology company Sener, has achieved financial close of the 200 MW NOOR II and 150 MW NOOR III concentrated solar power (CSP) projects in Morocco. 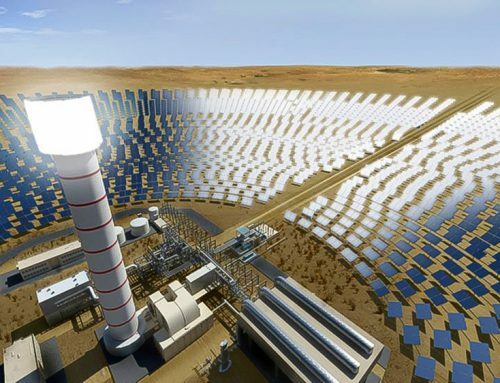 The projects, worth US$2 billion, constitute the second phase of the NOOR Solar Complex in Ouarzazate, which will be the largest solar power complex in the world, it has been claimed. 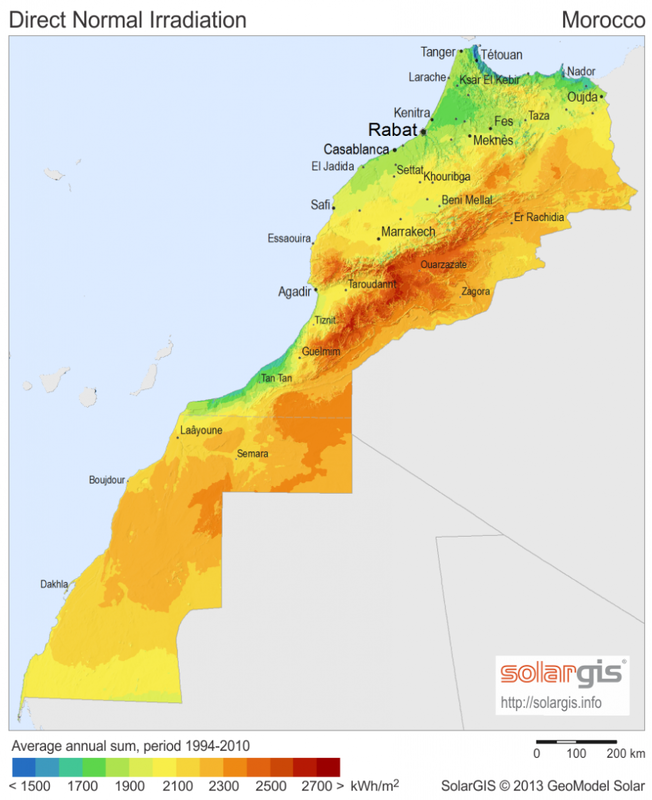 The complex is set to hold 2GW of solar power, equivalent to 14% of Morocco’s installed generation capacity by 2020. 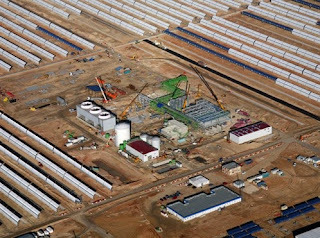 NOOR II uses a parabolic trough with 7.2 hours molten salt storage. NOOR III uses a central tower with eight hours’ molten salt storage. ACWA Power submitted technical proposals in March 2014 and financial offers in September 2014 in an international tender. It was selected as preferred bidder on 9 January 2015 having delivered the lowest bid. 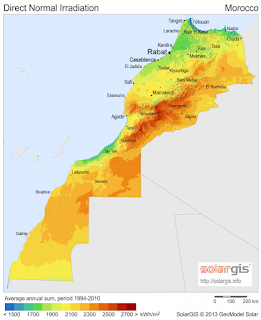 ACWA Power signed 25-year Power Purchase Agreements (PPAs) with the Moroccan Agency for Solar Energy (Masen) for both projects on 10 March. Masen will hold 25% of the equity in both projects. Sener will also be an equity investor in NOOR II. A consortium including Sener and global engineering corporation Sepco III will construct the projects, which are expected to be in commercial operation during the second half of 2017. The First National Operation & Maintenance Company (NOMAC), a fully owned subsidiary of ACWA Power, and Masen will undertake the operations and maintenance of the plants. The projects’ debt will be entirely financed by Masen along with lending funds secured from the African Development Bank, the Agence Française de Développement, the Clean Technology Fund, the European Commission, the European Investment Bank, Kreditanstalt für Wiederaufbau and the World Bank. 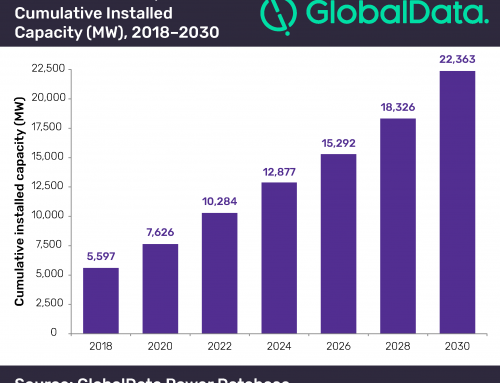 Rajit Nanda, chief investment officer of ACWA Power, said: "It is to the credit of MASEN and the various counterparties that we could achieve the financial close of these complex transactions in a record time. 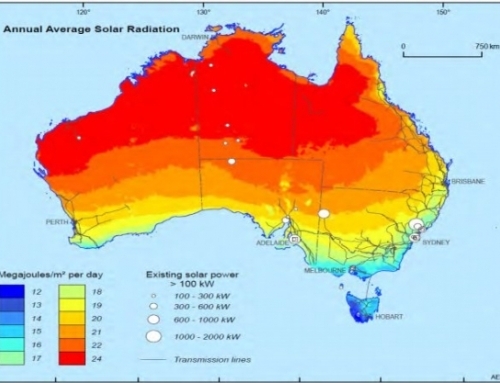 The projects are a testament to the changing paradigm in the industry, and go a long way to again demonstrate that thermal solar technologies have their own place along with fossil fuel technologies and can deliver equal if not higher reliable and long term value to countries and developers."